Our handy hints & tips. 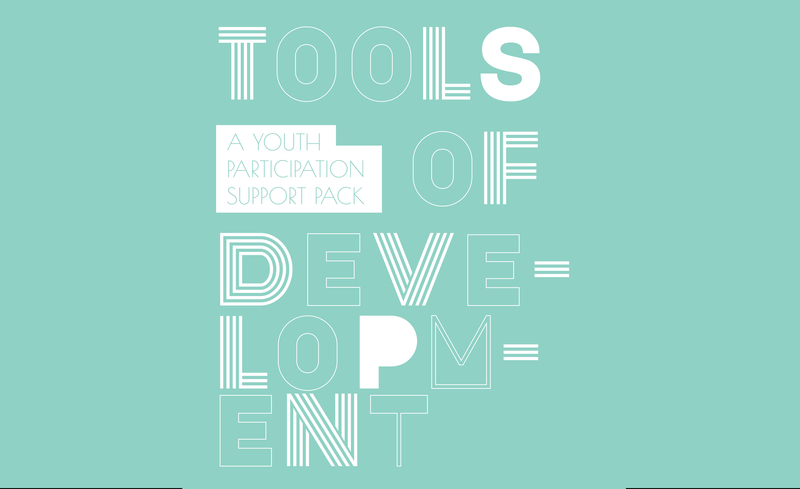 Youth participation in an organisation can occur for a variety of reasons—whether for personal development, gaining employable skills or to give back to the community. Regardless of your motivation, identifying the desired outcome from your time with St John and developing a plan to achieve your goals is essential to long-term success. This document aims to provide guidance on how to take ownership of your participation and development in St John. It also presents strategies and tools that may assist in the implementation of your development goals. 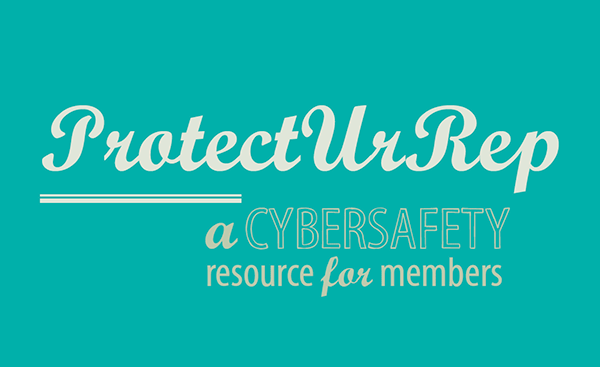 ProtectUrRep is a cyber safety resource designed specifically for members of St John Ambulance Australia. The resource is targeted at older cadets or youth members (15-17), young adult members (18-26) and adult working with cadets and youth. 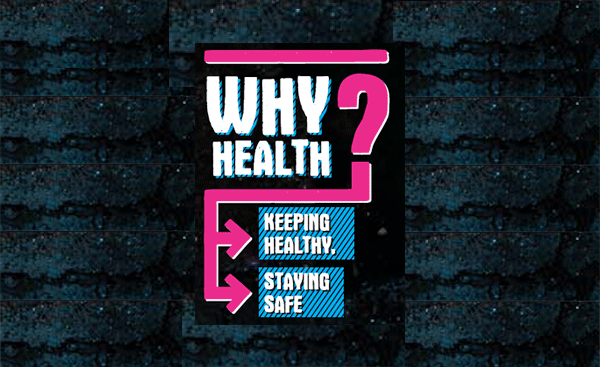 Why Health is a resource that aims to assist young people in keeping healthy and stay safe. This resource provides information and tips in areas such as violence, bullying, harassment and mental wellbeing. 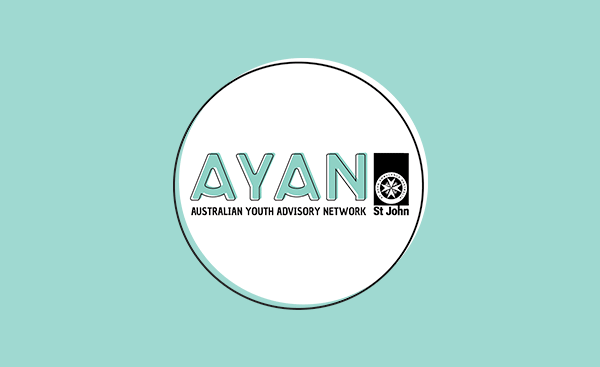 At AYAN, we believe that mental health and wellbeing is an important issue facing young Aussies today. Young people can have difficulty asking for help or finding appropriate information when mental health problems arise. They may not know who to talk to or what services are available. Some young people may not be aware they are experiencing a mental health or wellbeing problem at all. 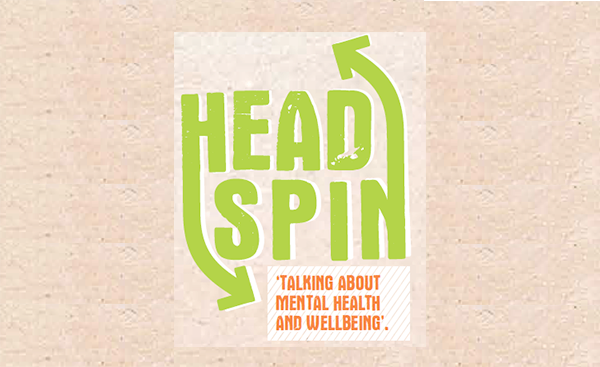 Head Spin is a resource that can assist young people, or people supporting a young person experiencing a mental health problem. 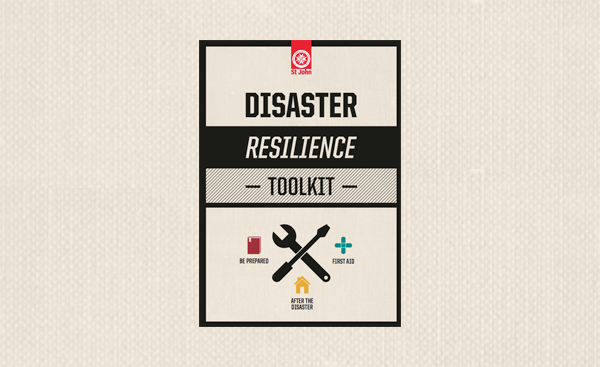 This toolkit is an all-encompassing document, providing practical information on how to prepare, survive and recover in the event of a disaster. It takes the reader through the steps to prepare for a disaster, encourages them to talk with their neighbours and local communities about preparedness, as well as providing a quick reference guide for first aid most commonly required in an emergency and finally taking them through the most oft-forgotten recovery stage. Effective mentoring focuses on the needs of the mentee, fosters caring and supportive relationships, encourages mentees to develop to their full potential and develops active community partnerships (Mentoring Australia, 2011). 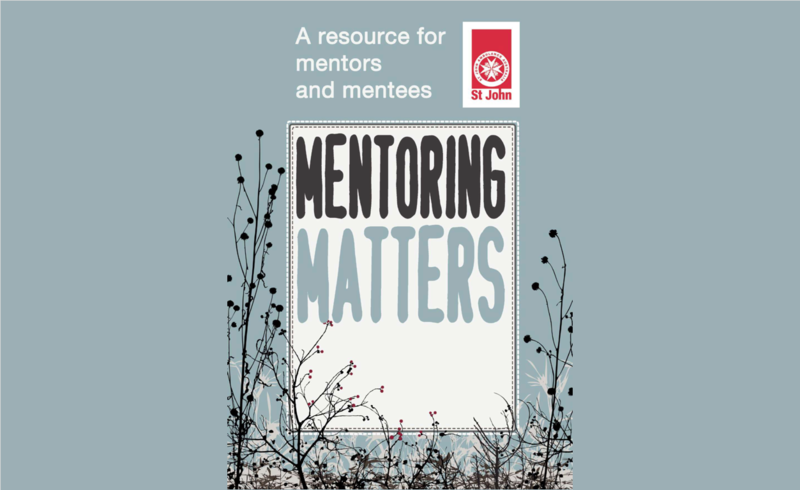 This toolkit is an all-encompassing document, providing practical information and advice on mentoring – for both mentors and mentees. Do you often wonder who the Australian Youth Advisory Network is? Here is a handy one page resources that you can share with your colleges and friends to explain who the Australia Youth Advisory Network is.